SAM SCHUERMAN: Mother's Day Gift Ideas! 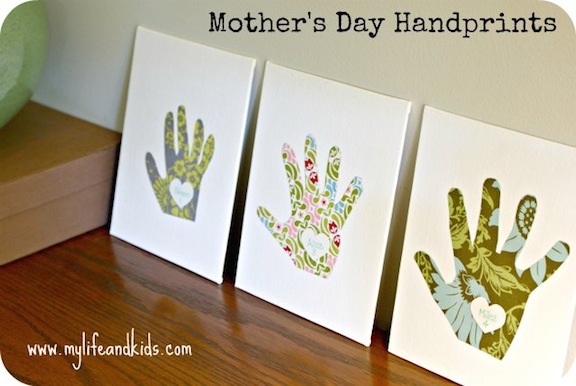 Here are a few more Mother's Day Gift Ideas I thought were super cute and thoughtful! 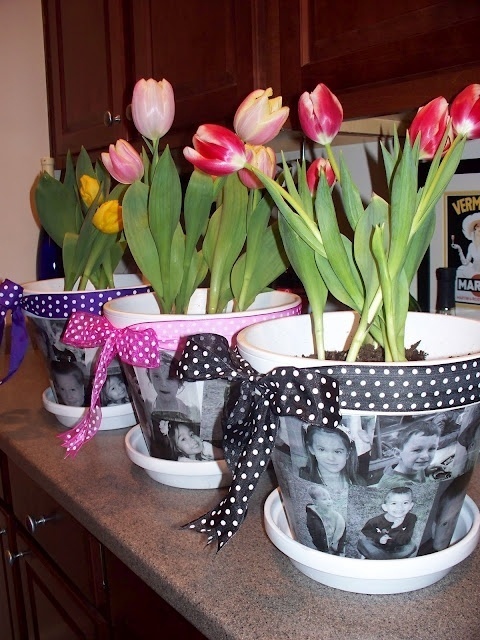 I thought this was such a cute ideas for Dad's to do with their kids for Mommy :) How sweet! I know I would love it! How cute are these?? Most people love flowers and who doesn't love to look at pictures of their beautiful kids while enjoying the flowers??? LOVE THIS!! Now I couldn't end this post without a piece of jewelry..... I ADORE THIS!!! It obviously wouldn't work for me, now that we will be a family of 4 plus Moo..... but if you only have one child, this would be perfect!! Ypu can put each of your initials on the hearts. Plus it's so dainty and pretty! This shop has got some beautiful pieces, definitely check them out! on your video you showed a different necklace and you said the name of the Etsy store but I couldn't find it. Can you share the name again. Please.